NEW for 2019 Creston Bath & Body Gift Baskets - or...to spoil yourself! 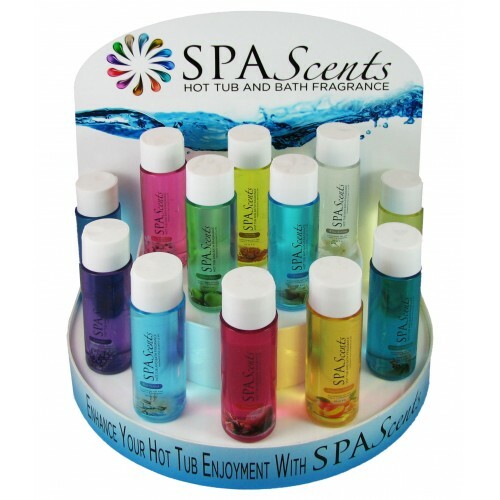 We are excited to be able to offer our customers SpaScents – Hot tub & Bath Tub Fragrance. Simply add one - two capfuls of liquid fragrance to your hot tub or bath until you attain your desired aroma level.